From its early days as a simple stopping point on a scenic carriage ride, to its emergence as the golf capital of the world, the fascinating story of Pebble Beach is brought to life at The Pebble Beach Visitor Center. 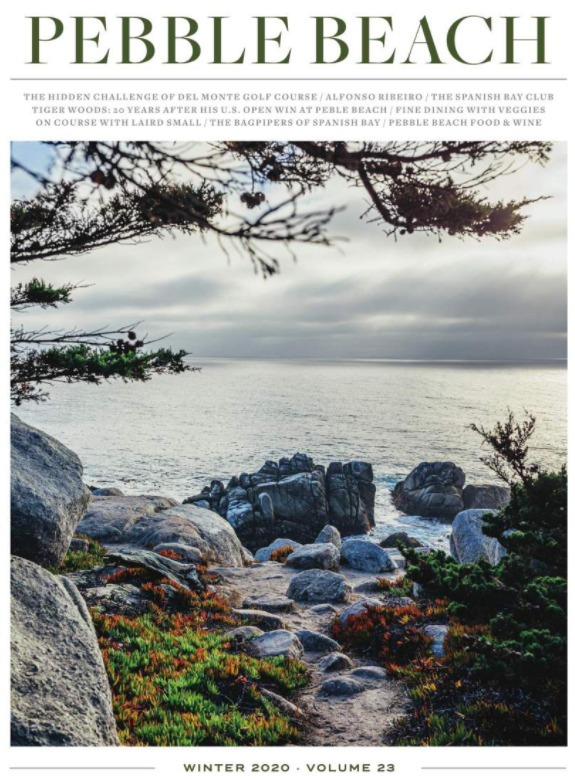 Located at the heart of 17-Mile Drive across from The Lodge, the Pebble Beach Visitor Center shares the storied century-long history of Pebble Beach Resorts, and also offers guests a retail shopping experience and refreshments. Learn everything from how 17-Mile Drive introduced visitors to Pebble Beach in 1881, to how Samuel F.B. Morse arrived at the idea of building golf courses to make this sensational scenery even more attractive. Discover the rich history of Pebble Beach Resorts and learn more about what’s to come. Explore all Pebble Beach has to offer, from its seven famous championship courses, to its plethora of dining and shopping choices. Choose from a wide selection of snacks and enjoy them with an ocean view on the patio. Bring home merchandise or apparel to commemorate your trip to Pebble Beach. Likewise path-of-travel ADA from the Bus and Van Parking Depot to the Pebble Beach Visitor Center is fully accessible. The Pebble Beach Visitor Center has fully accessible doorways with compliant interior ramp to allow guests access to the retail portion of the venue. Public Restrooms inside the Visitor Center provide ADA accommodations for both Men and Ladies with an ADA accessible water fountain. Public picnic tables immediately outside the Visitor Center feature 12 fully ADA accessible tables with umbrellas.